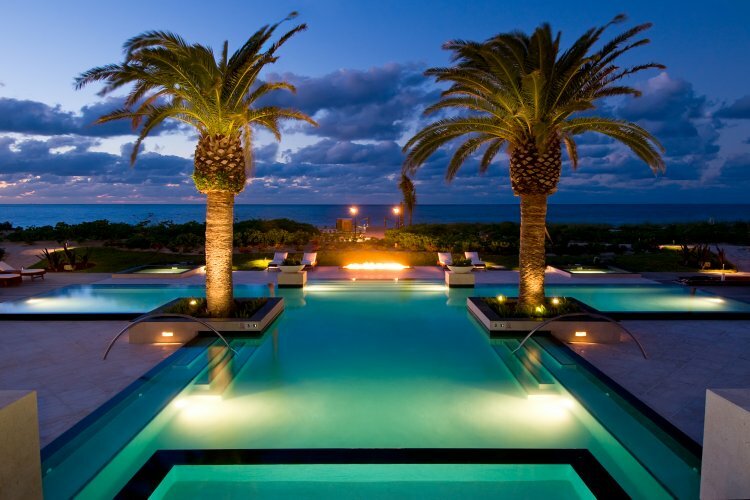 For a taste of first class island luxury visit the Grace Bay Club resort on the Caribbean island of Caicos. 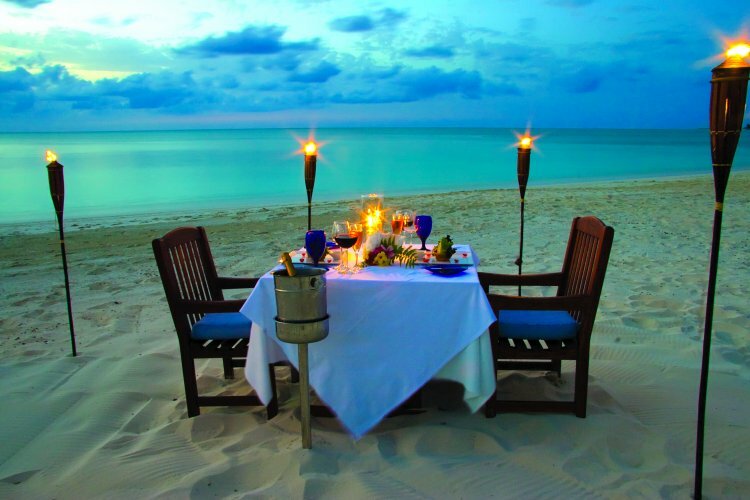 The amazing resort is set on 12 miles of sparkling white sands looking out over the beautiful azure ocean. 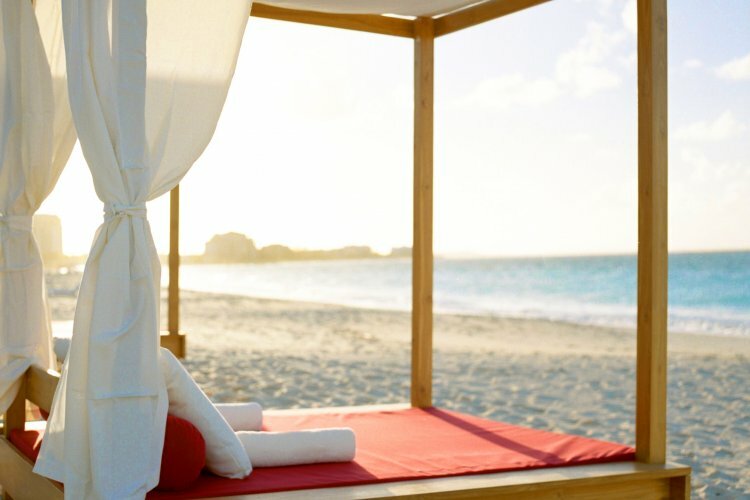 Grace Bay Club is really two resorts as there is a family section and an adults only section, each with their own top class facilities. There is a range of accommodation on offer design to meet the individual needs of the guests. The hotel suites offer a romantic and stylish seclusion for adults while the villas are designed to accommodate the needs of families. 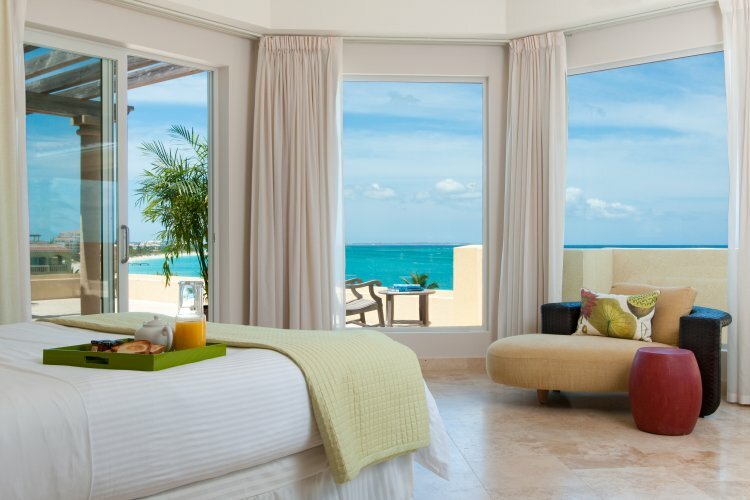 All accommodation at Grace Bay Club is decorated and furnished to the highest of standards. For dining options you can choose from the three onsite restaurants which offer everything from light snacks to gourmet meals. The attention to detail and the level of care provided by the friendly staff all help to make your holiday extra special. Friendly staff, lovely hotel and good sized room. The bed was too soft for my liking but one of those things.